At first glance, I can tell you this appears to be (another) 2-week mini-event (which means this is an in-game update, so nothing to update in the app store. It should download automatically for you). 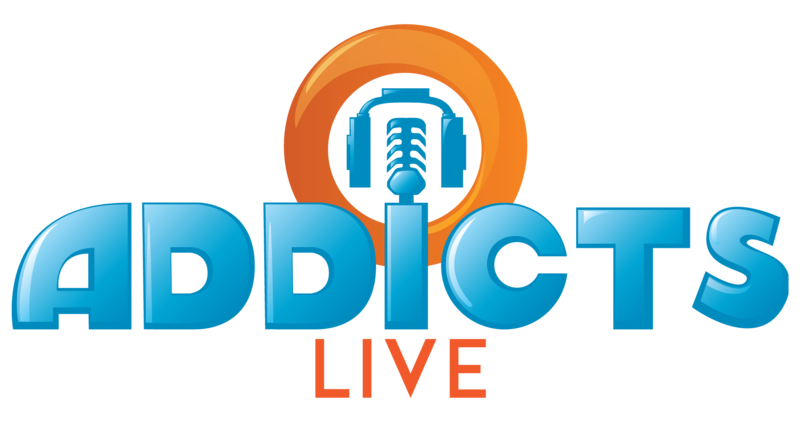 It’s slated to start TOMORROW, April 10th, at 10am ET (1400 UTC). Again, it’s supposed to start tomorrow. So it’ll download today but nothing will trigger until tomorrow morning. At second glance I can tell you…holy mother-forking shirtballs this update is called…MARGE AT THE BAT! 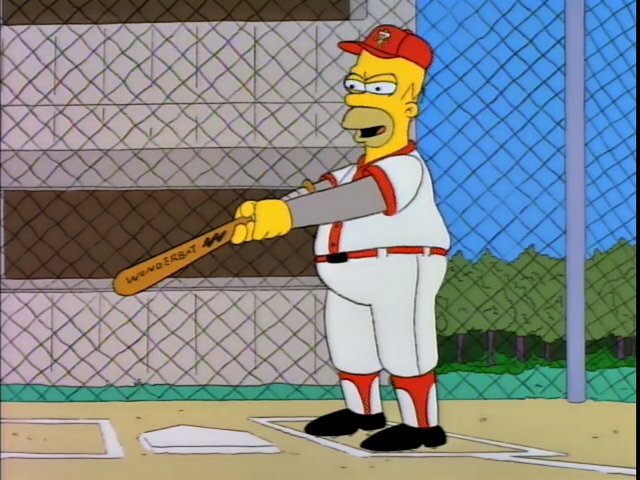 For those who have read this site for awhile, watched Addicts Live, or just know me at all, you know Homer at the Bat is my FAVORITE episode. I’m excited to see what’s in store here…. Update: Ok guys a heads up…I’m not 100% sure of this or not..but the Yearbook box MAY be leaving the store. So be prepared if it does. Also, at first glance, this looks like nothing. I’m hoping EA only released a small portion of the files today. Because right now this is nothing. No new characters, decorations, buildings, or costumes. Just a bunch of stuff coming back. So color me confused…. Update #2: What I see right now is an 8 part questline, ZERO new content. Loads of returning content. 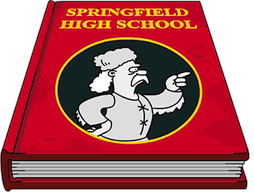 And the chance for players to get characters and skins for free if they missed them during Tap Ball or Springfield Jobs (Aristotle only). Other than that I’m not seeing much guys…so I’m very perplexed at the move here. This entry was posted in Game News, Updates and tagged Homer at the Bat, Marge at the bat, Tapped Out Tips and Tricks, The Simpsons Tapped Out, TSTO Addicts, TSTO mini-event, TSTO Tips and Tricks, TSTO Updates, When is the next TSTO update. Bookmark the permalink. Remember Bart Royale? Has this year started off better or worse than last year (excluding Christmas events)? Bart Royale wasn’t the greatest event, but it was okay. WAY better than any 2019 event by now… why not talk about it? Whew, let me tell you, that’s a relief. Knowing EA’s bad habit of shutting servers down after a while, I was starting to get scared it might happen with this game I put a lot of love and passion in (translation: time and money, I did bought donuts before I became a farmer). So here’s my 99(2 cents) worth. My conspiracy theory so to speak….. I think EA received word from the Simpsons people at Fox that with the sale of Fox to Disney, they didn’t know what would happen to the game. I believe this probably about a year ago, maybe slightly longer. So all EA could do is show Disney how successful and profitable the game still was after all these years and hope they would continue their contract with EA. So the marketing people at EA had to come up with a strategy to prove how successful the game was. They needed to find a way to make customers buy more premium items/ spend more donuts. The 1st layer of this was a way for customers to make more donuts for themselves. They already had donut farming and the xp collider out to the people. So they just needed people to spread the word to everyone playing. With sites like TSTO out there, they knew that wouldn’t be a problem. The 2nd layer was to start making older premium items more obtainable by putting them inside grab boxes for extremely insane values. They started using them in every event. They added hundreds more at Halloween and Christmas. The challenge for them was coming up with something during what would be considered a dead premium time. Thus the creation of the Golden Goose Realty and the Yearbook. The Golden Goose Realty was a quick 150 donuts generated for EA from almost every player. With all the new land created, The Golden Goose Realty also gave people an option to speed up the process. How?…… By spending more donuts. It also gave you the option to sell land tiles. For what?…. More donuts of course. Then the Yearbook made everything even more insane. For the chance of 30 donuts, you could win premium items worth as much as 5 times the value/price. So why do all this and to what point? 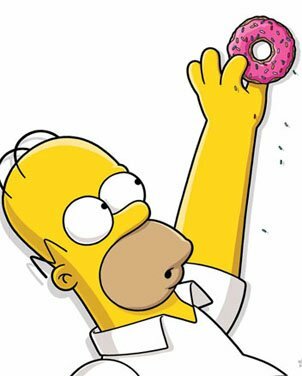 Does anyone remember Alissa posting the image of the billboard of how successful Simpsons Tapped Out has been with all the donuts sold. That was EA’s point to Disney that the game is still red hot successful. The marketing gurus could falsely prove that to Disney because of they padded the fake bottom line by showing how many donuts had been spend in 2018 and 2019. Disney would have no clue how the donuts were generated. They would just see the total amount of donuts used to purchase the premium items and how many premium items were sold. Yea! I personally like the breaks. Gives us time to make the events special. They had become the normal without gaps. Bummer. I had high hopes when I saw the title of the update. I guess we won’t be getting Ozzie Smith to go with the mystery spot or Roger Clemens clucking like a chicken. This game is like Grandpa . Artificially being kept “alive” way beyond natural? Absent of any new ideas? Guess I’ll be grinding the yearbook. I’m taking my chances that the update doesn’t remove the yearbook or if they are, they give us till the end of the event to buy things from it. If you love Homer At The Bat, be SURE to find “Springfield of Dreams: The Legend of Homer Simpson.” It’s just amazing…an hour-long documentary about a 30 minute cartoon. Woohoo, sounds fun! The Tapball event was the first one I played when I started TSTO. Well, this will be an easy event for those of us who already experienced the “Top Ball” event. How about that. I was just thinking that my Springfield needed a baseball field. Just this past weekend I put one in behind the highschool. I wonder if one of the prizes will be a field? Just glad we haven’t been totally forgotten. Looking forward to tomorrow. That would be cool. I have a football field behind the high school using the bleachers from Tap Ball. Getting some more bleachers to make a soccer field would be awesome, but building a baseball stadium to place in my center city would be tops. Returning content I missed and would love to have an opportunity to snag would especially be more types of “ground”: airport roads, ice, and various other roads/paths that haven’t been offered for the 1.5 years I’ve been playing but I’ve seen in neighbors’ designs. Would also love the football stadium parts: bleachers, lights, field, etc. None of this was in the yearbook. I love the yearbook, though! I hope it stays around or more is added to it. Totally agree. Ground and walls. Plus the Easter stuff. I agree, I hope that some football stadiums parts, boxing ring, flags, obstacle items, the tennis courts, machines and the walls are re-released. I would also love another chance to get some of the Bart Royale decorations again especially the walls. Oh and Easter items. Omg! Maybe Patric and I will finally get our long pined for return of the golf flag and cup decoration! I hope the Yearbook stays. By my count I still have 496 items to pull from it. I like the year book I picked up Stu and Lugash, and some other things. Keep in mind you can enjoy the game without having ‘everything’. Keeps one sane. Yessssssssssssssssssssssssss. Finally my prayers have been heard. You said it best Alissa, “holy mother-forking shirtballs” !! I was a little worried for a moment there when I seen that Red Alert notice. If I want you to bunt, I’ll touch my belt buckle not once, not twice, but thrice! Also EA will only shut the game down when it becomes unprofitable. Buy donuts and they won’t shut the game down.